I can’t think of a better way to greet spring than start baking with some fresh fruit. This recipe is pretty dang simple for a “from scratch” recipe. I’ll be making another batch to top off our Easter dinner but I wanted to do a test run. You can find the full recipe at Sally’s Baking Addiction. The only change I made was I used smaller but very juicy lemons and only used 1.5 lemons. You can taste test the batter to see if its lemon-y enough for you. 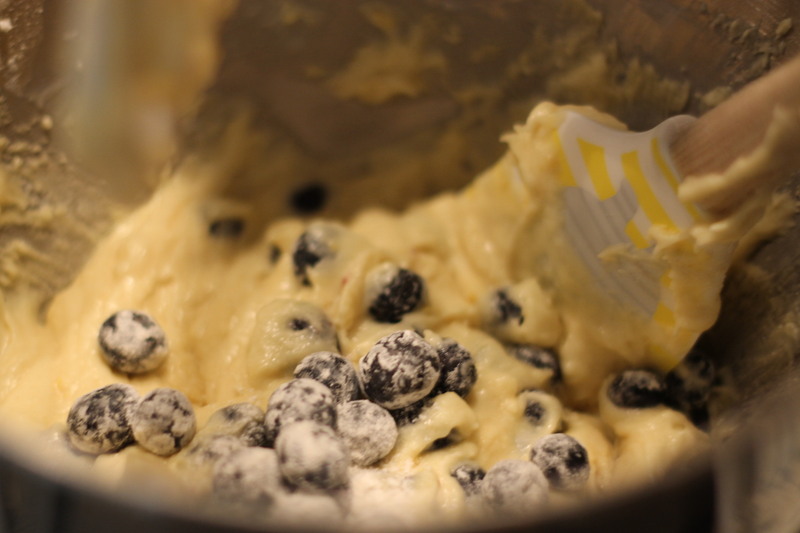 I also added blueberries into the batter right before I put them in the cupcake liners. I sprinkled flour on them to help them keep their shape and not instantly explode as they baked. I threw a couple of handfuls in but you can certainly use more or less depending on personal preference. I’ve gotten rave reviews on these so far, they stay so moist and have such a nice flavor that is neither tangy or overwhelming! 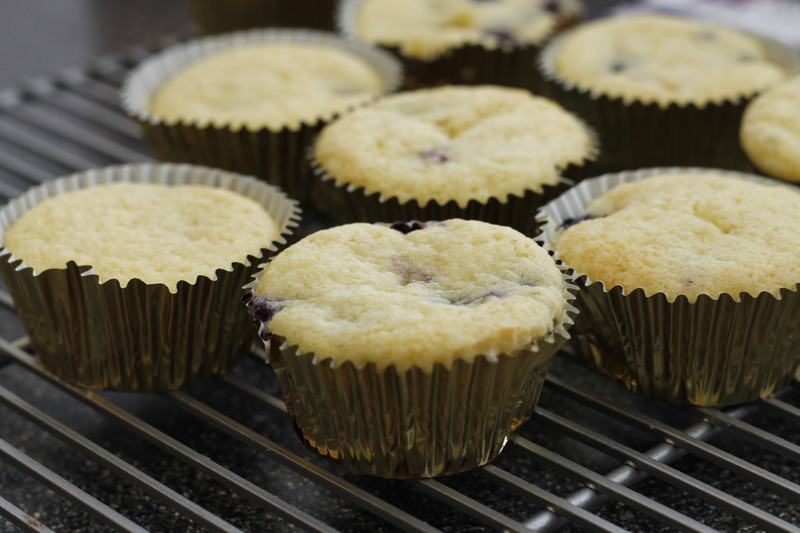 Categories: Good Eats | Tags: blueberry, cupcakes, dessert, lemon | Permalink.